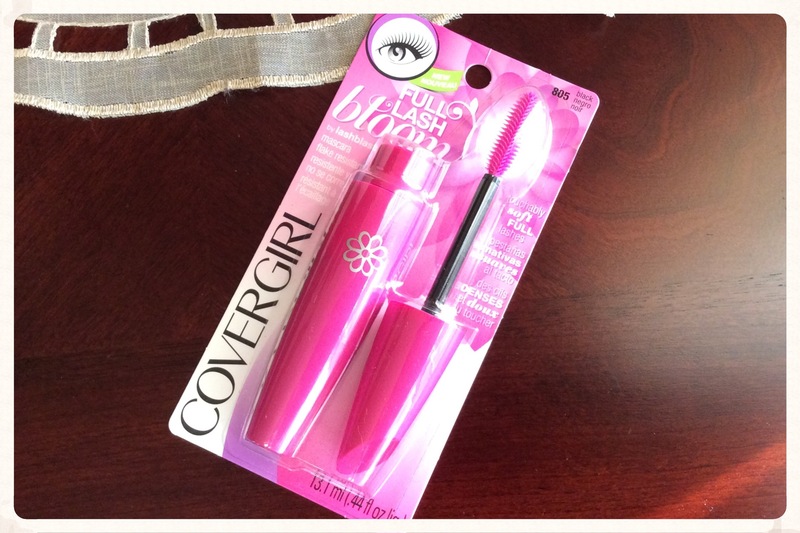 Back in June I unboxed a Flare Box by Topbox and inside I received Covergirl’s Full Lash Bloom, to see the other items I got in that box, click here. On Walmart.ca the price is only $8.47. This is about the cost of many drugstore mascaras so you’re not breaking your wallet to purchase it. I love plastic brush applicators. I find that for me it really allows the formula to coat easily on each individual lash. I also love the fat barrels that a lot of drugstore brands like Covergirl, Maybelline, Rimmel etc. house their mascara’s in. This is not only cute and bubbly looking but makes it much easier to grip and apply. For everyday makeup I usually like brown black mascara because it is softer. Since this came in a beauty box I got black. Regardless, it’s not so dramatic colour-wise and I can easily wear it to the office. It lasts all day and does not flake! I love that my lashes look cute and wispy throughout the day and into the evening. 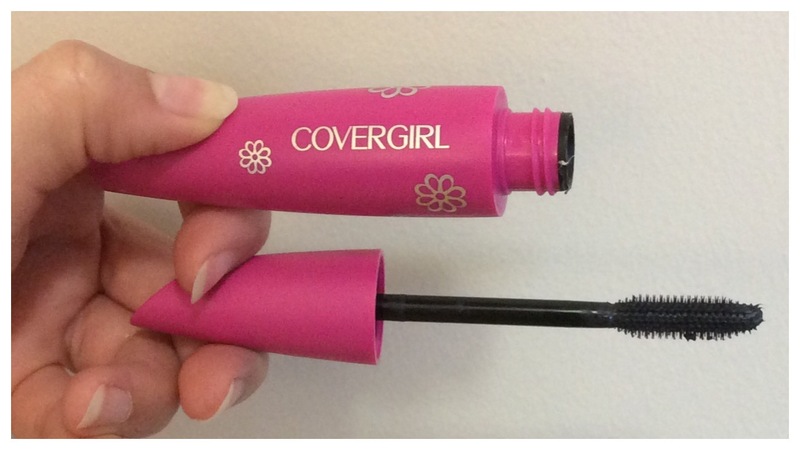 Sometimes when my mascara has been on too long, my eyes start to get irritated but I don’t get that with this formula. This also nicely fans out my eyelashes. I can easily maneuver the brush to get into the corner of my lids to create a dramatic look. One coat for me gives great volume, if I did do a second coat I could probably built more thickness. I feel like this really creates a beautiful, soft, looking lash. My Lash Bloom is not waterproof, so it easily removes when I wash my face. 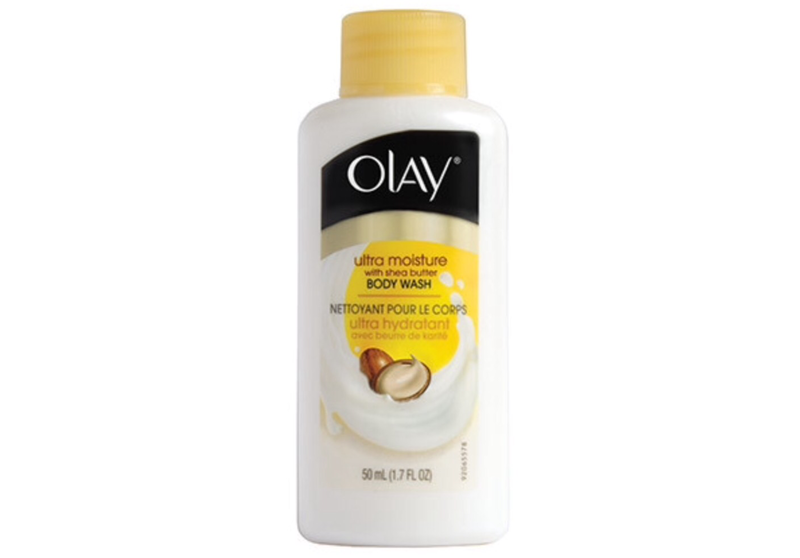 This is not to say that this product doesn’t have longevity, I don’t wear it on rainy days or when the weather is too hot to avoid it smearing but on nice days this holds up well without fail! I know that Covergirl has released a waterproof formula that I may buy when I need to repurchase this. I’m really loving this mascara, Lashblast was my favourite drugstore mascara and Lash Bloom by Lashblast is living up to the high hopes I had. It’s only second favourite to my Benefit They’re Real Mascara and honestly I think it looks just about the same as that one. 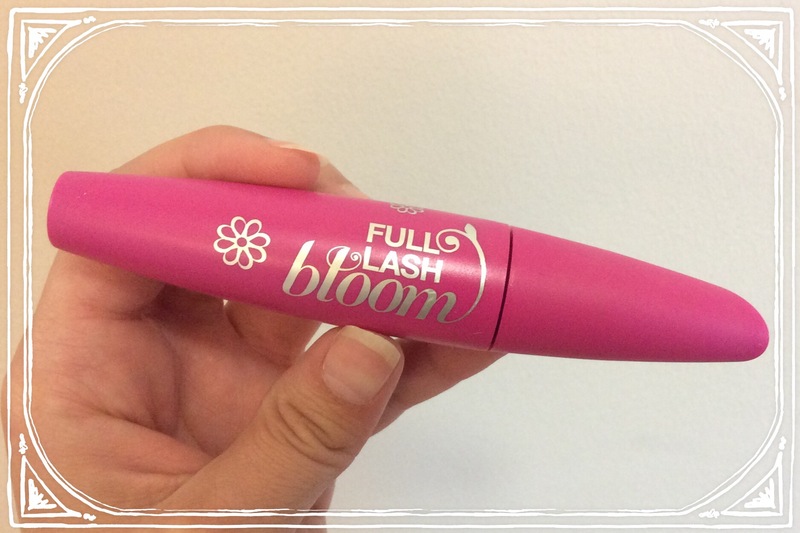 Have you tried Lash Bloom? What are your thoughts? What’s your favourite drugstore mascara lately? I purchased this box from the Topbox store because it was on super special for members at $5! With all the amazing products in it I couldn’t say no. Topbox releases limited edition boxes where the items are curated by magazine editors or that are focused on a beauty feature, such as hair. To get a sense of what I’m talking about click here to see their boxes. I love these limited edition boxes because I get to see what the products are before I buy them and a lot of times there are some really great items that I want to try. There were two versions of the FLARE beauty box and I chose the Fearless Beauty box because I’d received the Classic Beaty box before and wanted to get new products. I even bought some for my friends because the price was awesome! 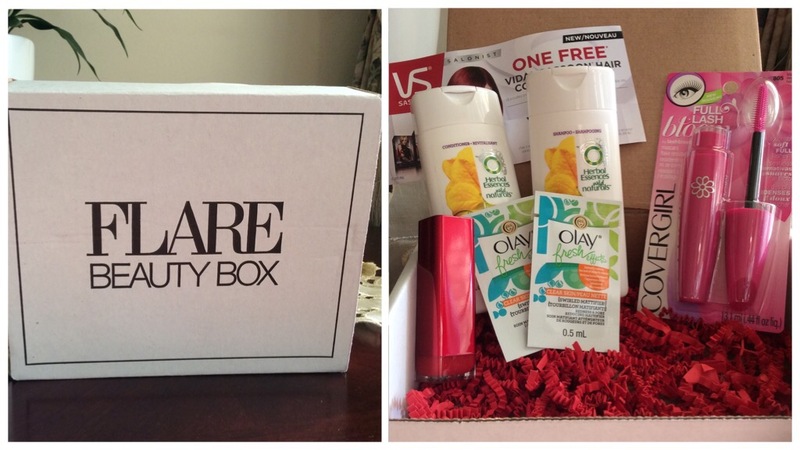 This box with created with the beauty editor’s at FLARE magazine. 1. 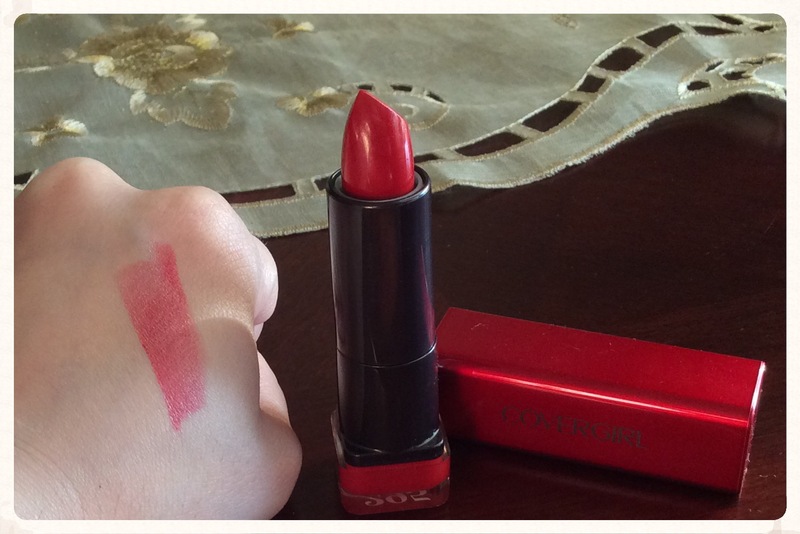 Covergirl Colorlicious Lipstick in Succulent Cherry This comes on more like a lipstain than lipstick so it actually like it more. Really pretty for a light look to work. 2. Covergirl Full Lash Bloom Mascara by LashBlast I have not opened this but I really love LashBlast so I’m hoping this is just as nice. I received this in my last FLARE box and I’m so happy to see it again. It smells incredible and lathers so perfectly. I gave this one to my sister before I took photos of my box…silly me…. but she’ll get great use out of it when she travels this month. 4. 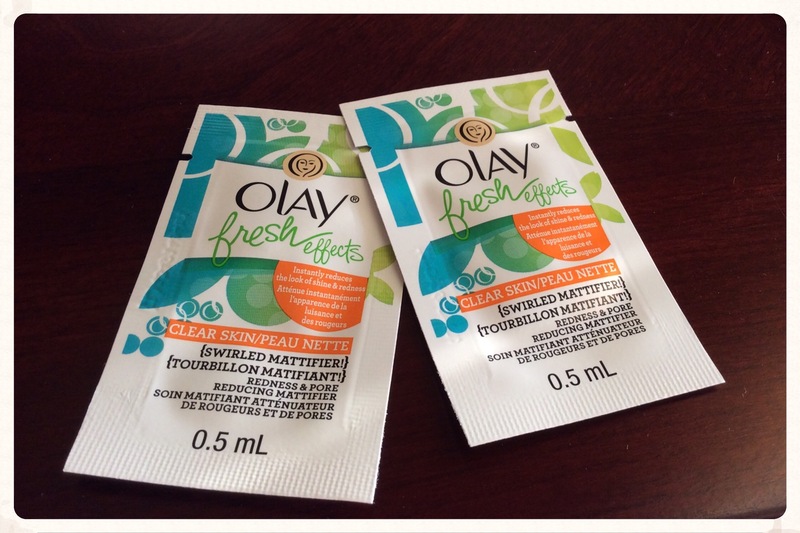 Olay Fresh Effects Clear Skin Swirled Mattifier This is great to get rid of the extra shine you might get on your face in the summer. Although I wish it was a bigger sample, this is good for throwing inside my purse and using for touch-ups during the day. 5. 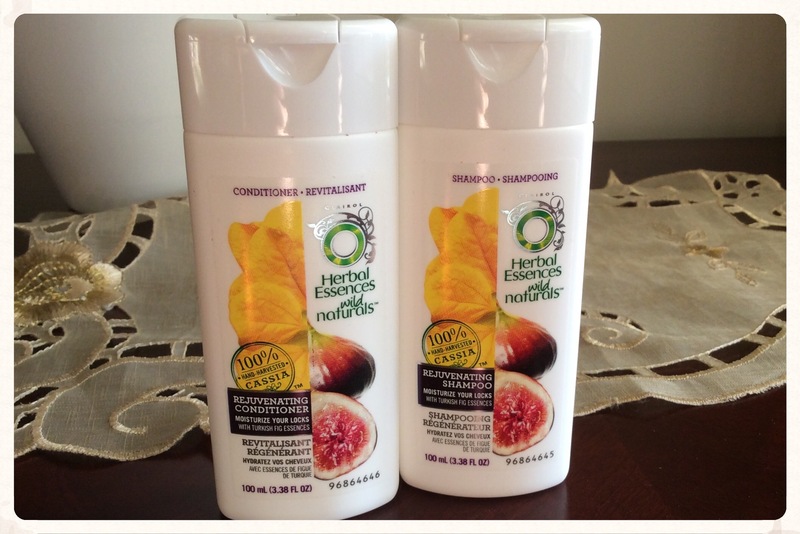 Herbal Essences Wild Naturals Rejuvenating Shampoo & Conditioner This smells amazing, as most of Herbal Essences shampoos do. I like having samples this big becuase they’ll last me weeks. Such an amazing coupon! 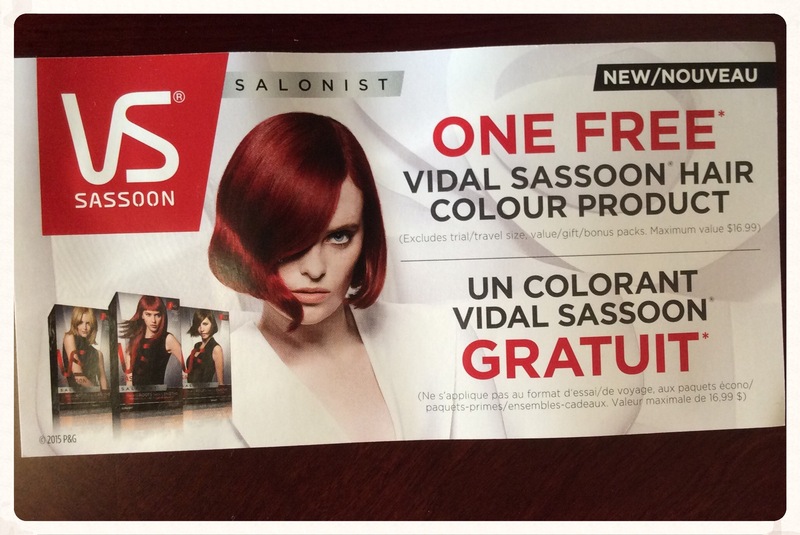 You can redeem it for a boxed colour worth up to $16.99. Currently I’ve been getting a lot of blonde hightlights professionally done in my hair, but when I go back brunette I’m so just going to do it at home. Nextissue is a magazine subscription service in Canada similar in concept to netflix. I was really excited to get this because I’ll be going on a trip to Ottawa with my friend in about a month and thought this would be awesome to have for our train ride there. So that’s what I wanted to share from this box! Have you ordered the FLARE box or any other Limited Edition box from topbox?